Extreme Air Duct is here to make sure that your Commercial air ducts are as clean as possible. We know how disgusting they can get and how bad this is for the health of people who are working there. Our professional cleaning specialists know firsthand that a clean business is a healthy business. 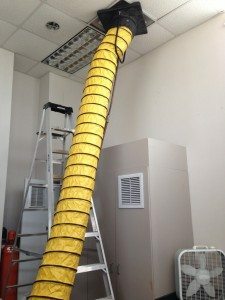 Commercial Air Duct Cleaning is important because dirty ducts house viruses and many other hazardous bacteria that is not good for your health. 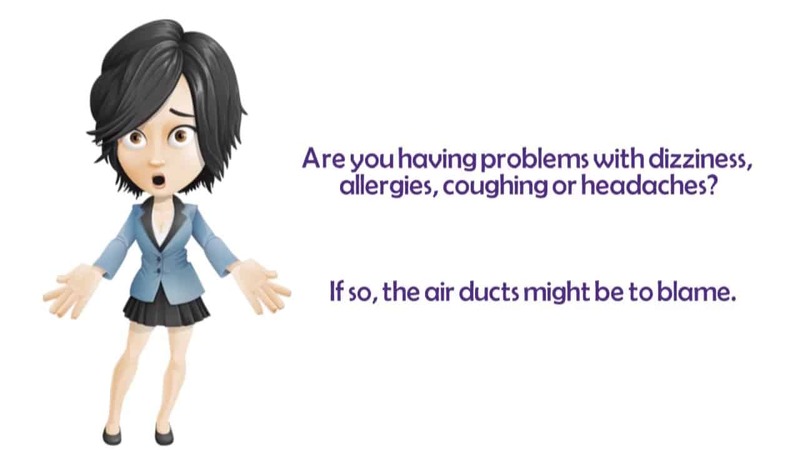 Dust mites hide out in air ducts that have become clogged or congested. There are also rodents and insects that make their way into the air ducts as well. They don’t survive for long inside the ducts, further contaminating the air that is distributed throughout the home. 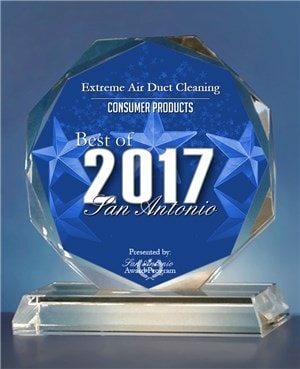 Extreme Air Duct wants to make sure that you have the contact information of a professional air duct cleaning company to get the job done so that you can enjoy clean, fresh air. 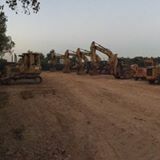 We are committed to offering customers the most innovative equipment and distinctive services in the industry. 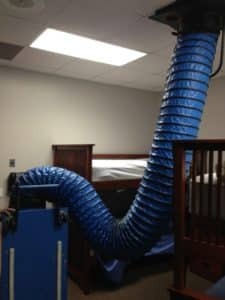 Extreme Air Duct Cleaning and Restoration Services doesn’t want you dealing with health problems in your own workplace merely as a result of a certain aspect of air ducts not being as clean as it possibly can be. 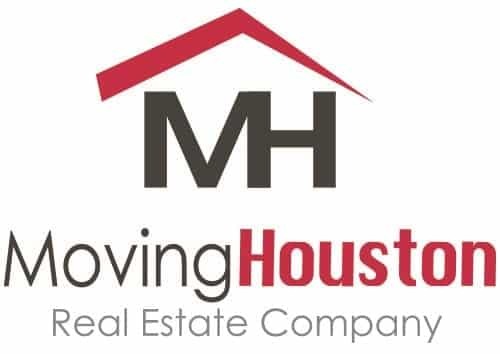 Allow us to send our specialists in with their advanced equipment, progressive tools, and cleaning solutions, to make sure that the job is done correctly. 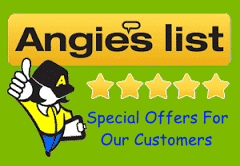 We will happily schedule an appointment for you so that you can enjoy the benefits of air duct cleaning in Texas. 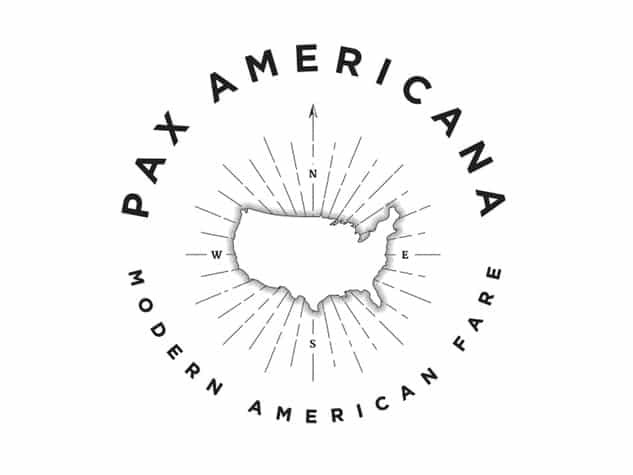 Give us a call at your convenience. Once your facility’s initial cleaning and efficiency issues are addressed, we can help preserve your asset by establishing a regularly scheduled maintenance program. 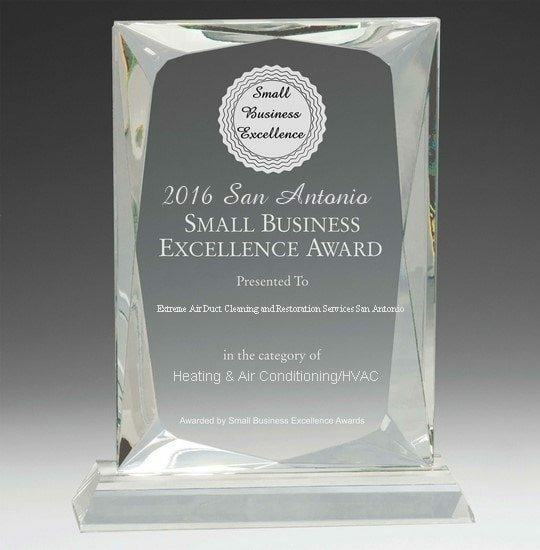 Extreme Air Duct Cleaning And Restoration Services will arrive at your facility when you schedule Commercial Air Duct Cleaning appointment, at the time agreed upon. The expert that comes to your facility will first do an inspection of the air ducts. This expert will look for the build of dust and dirt and will be able to determine where it is coming from. They will look for hair and even droppings from insects and rodents to determine the extent of the problem. They’ll check for any sign of moisture that shouldn’t be there because this can end up causing mildew and mold. Our specialists will be able to determine exactly how bad the problem is and then get rid of the problem for the benefit of your health and for fresher air in your workplace. You will likely notice a lower energy bill shortly after the job is done, too. They will use high powered vacuum devices, scrubbers and other equipment to get your HVAC system in its best possible condition. 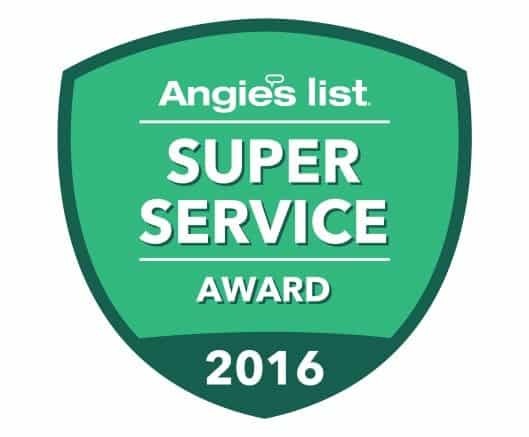 If you have any questions regarding our solutions or regarding the importance of commercial air duct cleaning for better efficiency, ask us. We are always happy to help out our customers. The team at Extreme Air Duct is waiting to take your call. Pick up the phone and reach out to us. We can even provide you with a price quote upon assessing your specific situation. 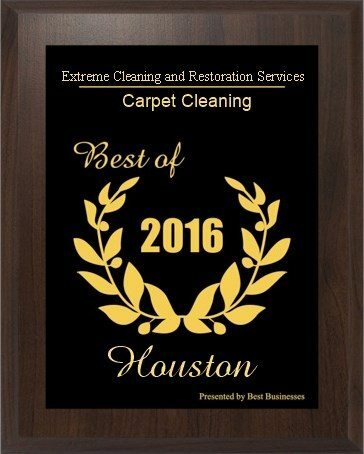 Choose us for air duct cleaning in Houston Metro, carpet cleaning, dryer vent cleaning and even water damage restoration solutions in Texas. We are here for you!